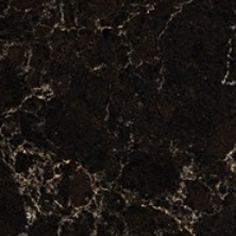 Complete your kitchen and bathroom by having a granite, quartz, or marble countertop and back splash installed. 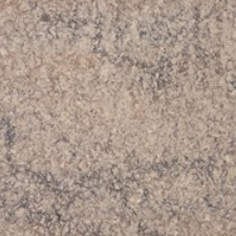 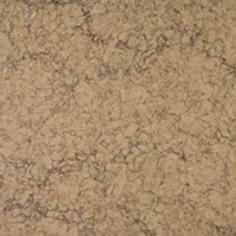 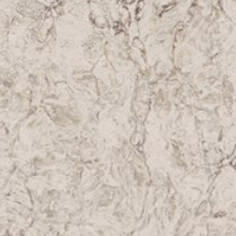 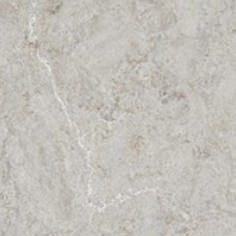 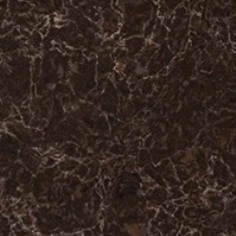 Their longevity, beauty, and wide variety of colours will increase the value of your home, transforming the entire room. 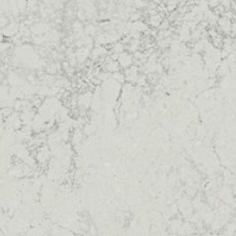 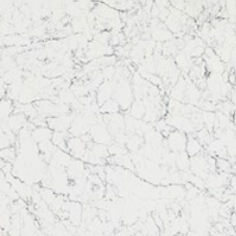 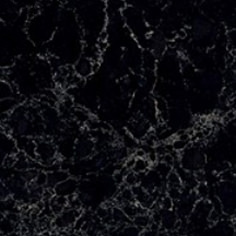 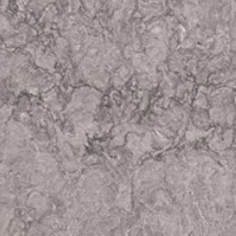 Extremely durable, granite, quartz, or marble are quickly becoming one of the most requested materials in countertops today. 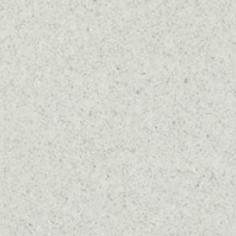 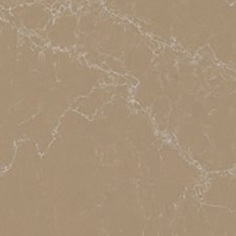 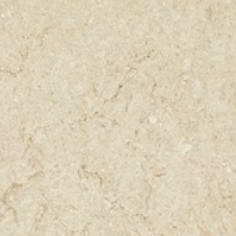 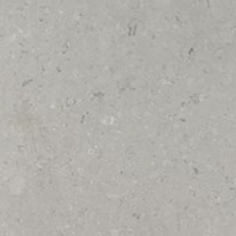 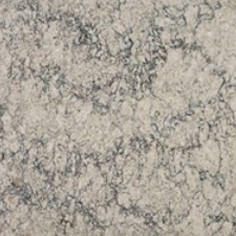 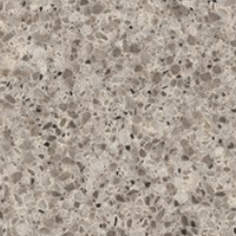 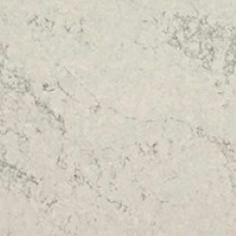 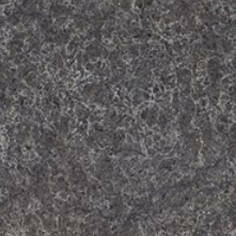 We carry a vary of brands, including Caesarstone, for all of your countertop needs.